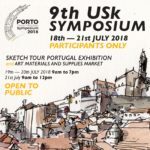 Rosemary will be joining the Urban Sketchers 2018 in Porto. 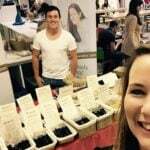 We will have lots of brushes available to purchase – and we’re looking forward to meeting old and new friends. 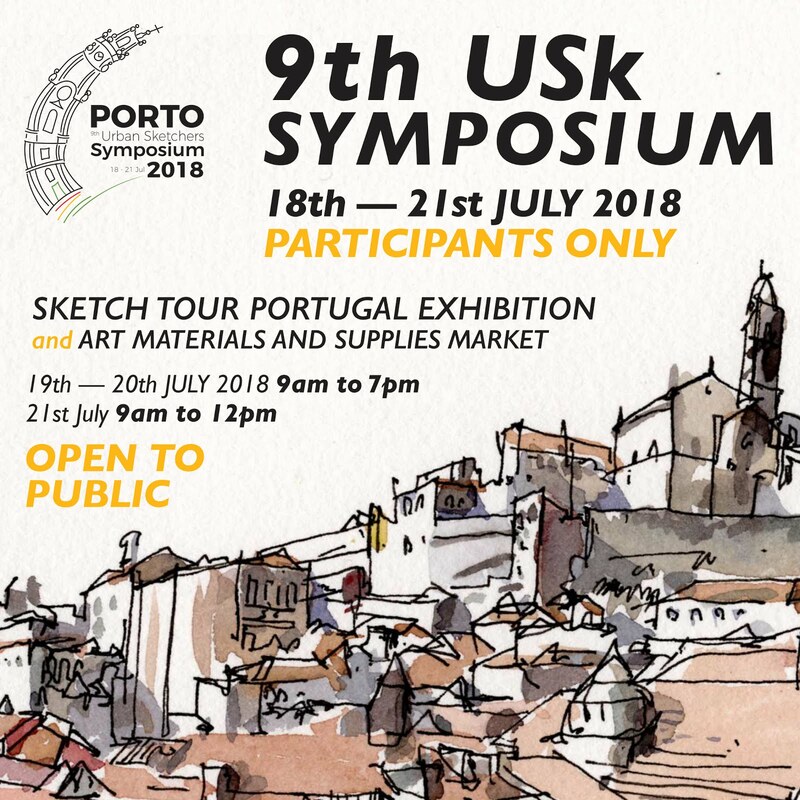 Rosemary & Co are proud to sponsor the Urban Sketchers Symposium 2018 in Porto. 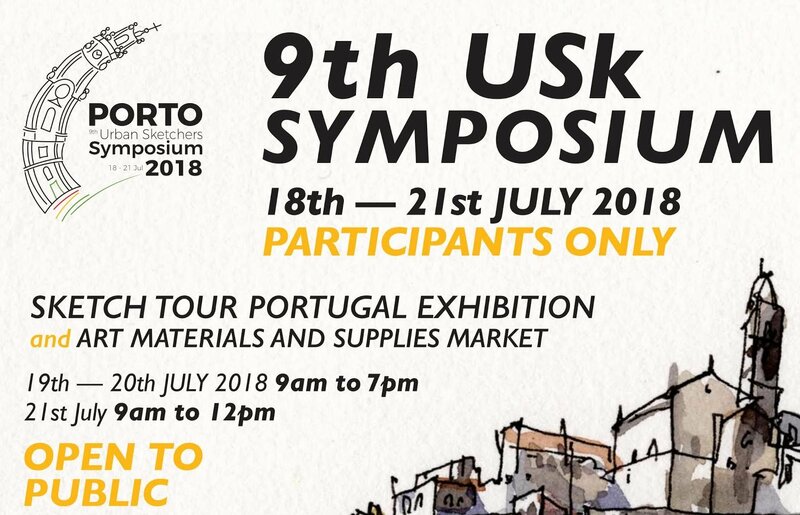 We will have a booth there throughout the Symposium and look forward to meeting friends old and new. We will have a wide range of brushes on offer and will be sure to bring plenty of our travel brushes!